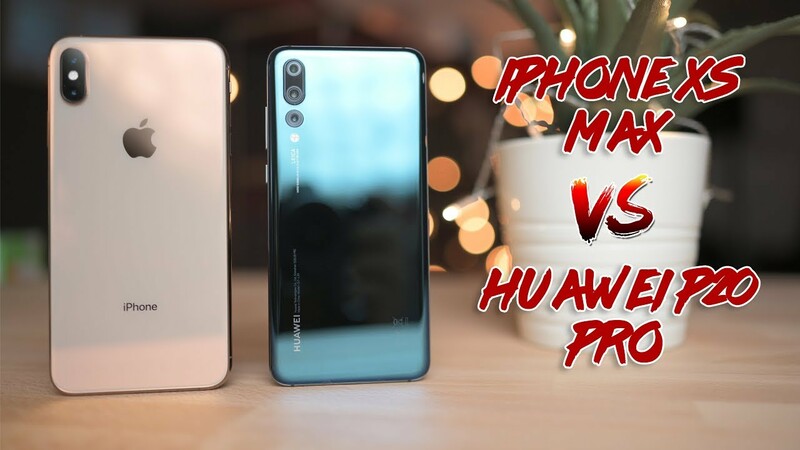 Home / iPhone XS Max vs Huawei P20 Pro Camera Comparison! iPhone XS Max vs the Huawei P20 Pro Camera comparison. Both of the smartphones have amazing cameras but they both excel in different ways! Watch for the full camera test and let me know which one is your favourite in the comments! iPhone XS – Why is Apple Ripping us Off? Honor 8X - A Budget Phone with iPhone XS Max Bezels! Sony Xperia XZ3 - The Sony Phone I've Been Waiting For!